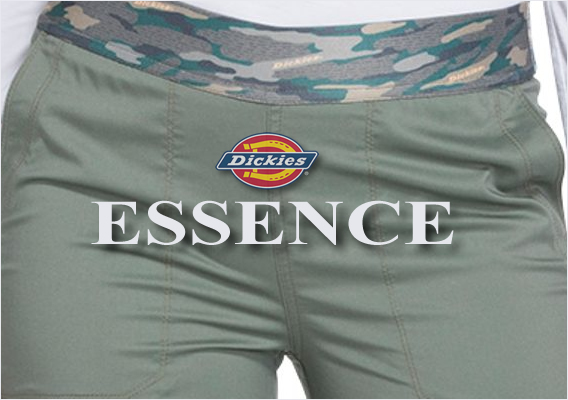 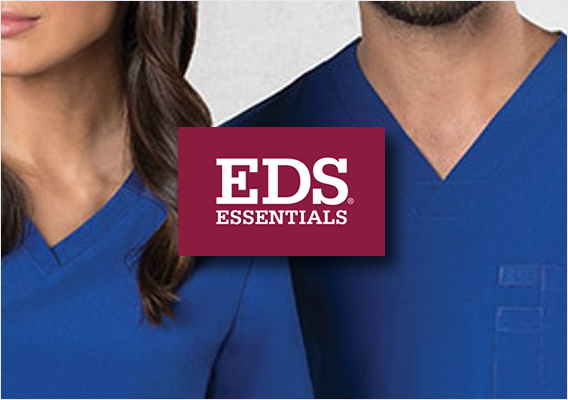 Dickies Essence scrubs are just what the doctor ordered! 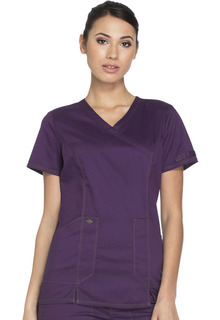 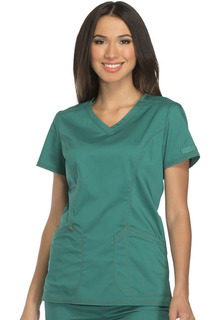 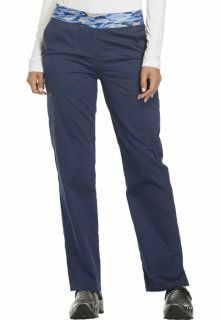 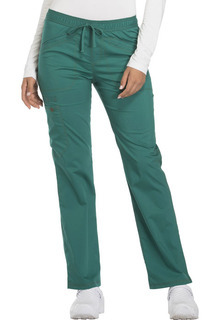 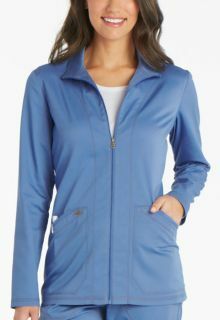 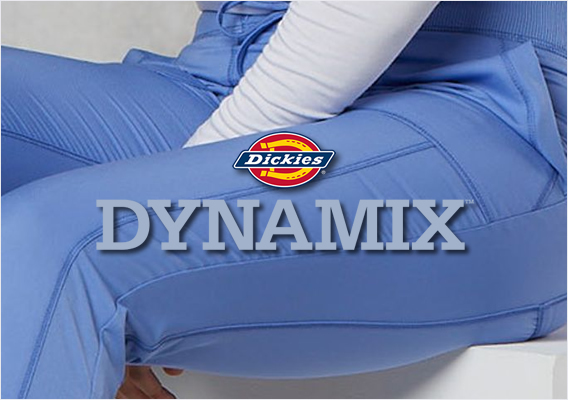 Soft, durable medical scrubs in stretchy Poly/Rayon/Spandex twill for all day comfort and breathe-ability. 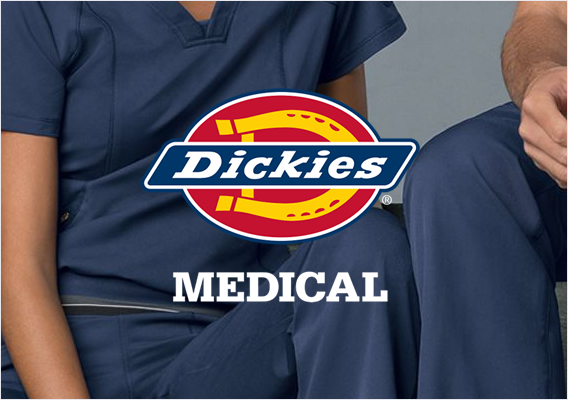 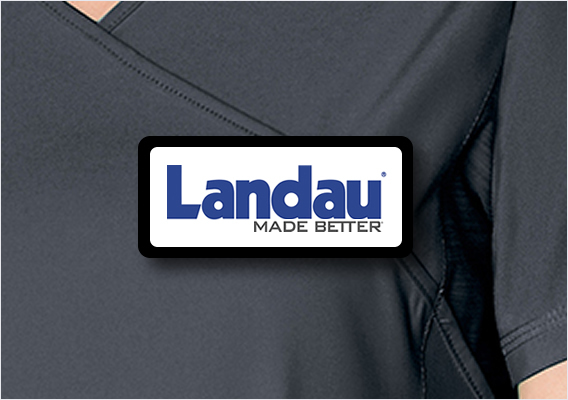 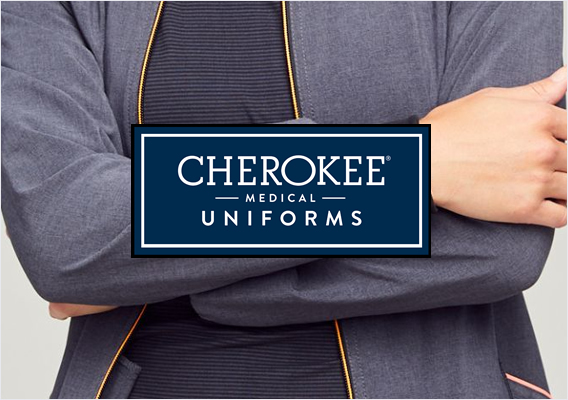 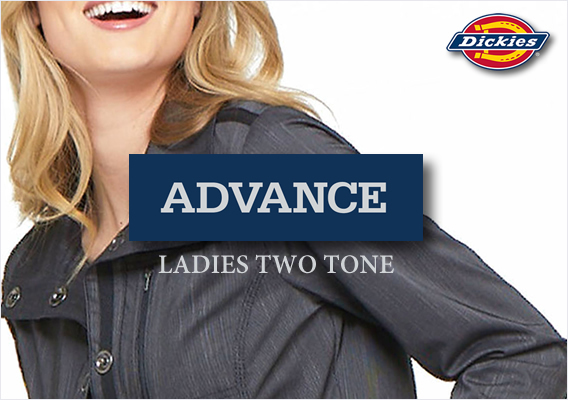 Unsurpassed quality goes into every Dickies Medical Uniform.